Jackson State University holds on to its No. 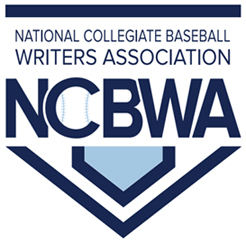 1 ranking for the fourth week in a row in Black College Nines’ 2017 Historically Black College and University (HBCU) regular season baseball poll in the large school division announced on May 9, 2017. The Tigers of Jackson State, 36-14 overall and 20-4 in the Southwestern Athletic Conference (SWAC), have won 17 of their last 20 ball games and continue to receive votes in the National Collegiate Baseball Writers Association (NCBWA) Division I Poll for the third week. North Carolina A&T University leaped into the No. 2 spot as Bethune Cookman University dropped a spot to No. 3. Alabama State University moved up to No. 4. Norfolk State University slipped one spot to No. 5. Florida A&M University has dropped since Black College Nines No. 1 week one poll of March 14, tumbling three spots to No. 6. Grambling State University moved up two spots to No. 7. North Carolina Central University maintains its hold on the No. 8 spot. Delaware State University fell two place to the No. 9 spot, while Prairie View A&M University rounds out the No. 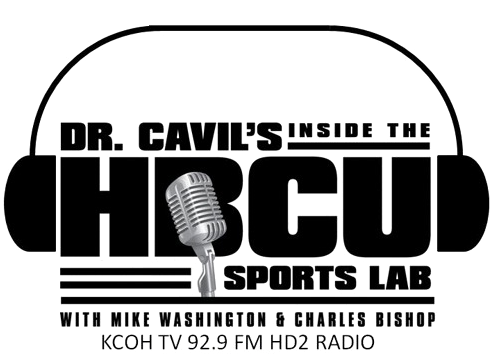 10 spot entering the HBCU Top 10 poll for the first time this season. Winston Salem State University maintains its hold on the No. 1 ranking in the small school Top 10 poll presented by Black College Nines. The Rams defeated Chowan University twice this past Saturday in dominating fashion winning both games 10-1 and 10-4 to re-claim the 2017 Central Intercollegiate Athletic Association (CIAA) baseball championship which it has won six times in the last seven seasons. WSSU, 35-17 overall, with the conference championship win earned a trip the NCAA Division II Atlantic Region Tournament. Talladega College retains its previous week’s ranking maintaining the No. 2 spot. Miles College with an impressive sweep through the 2017 Southern Intercollegiate Athletic Conference (SIAC) Championship this past weekend leapfrogs into the No. 3 spot. Edward Waters College, Jarvis Christian College and Paine College preserve their previous week No. 4, No. 6 and No. 8 spots respectively. Benedict College drops two spots to No. 7. Tuskegee University, previously unranked, returns to Black College Nines small school Top 10 Poll at No. 9 and Voorhees College slips to No. 10.